TheMailBag invites you to an exclusive evening of education, fun and punting improvement on Derby Day Eve! 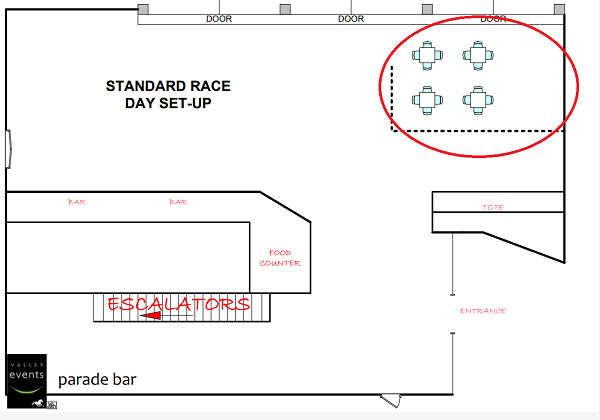 We have secured space for attendees in the Members Parade Bar at Moonee Valley for a meet and greet evening filled with education throughout the event. Collect tickets from the gates and head on into the Members Parade Bar for a meet and greet. Watch the horses parade and head out to watch the first race. 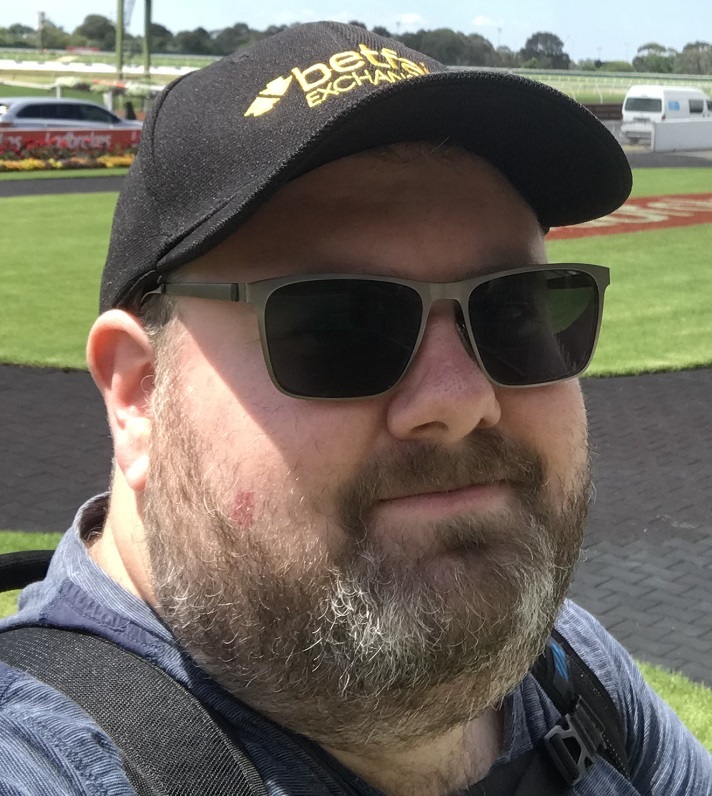 Trainer Mitch Freedman will take the floor in a light-hearted chat giving you an insight into the life of a trainer, the horses he trains and what needs to go right at every stage to win a targeted race. Mitch will also touch on the specific pieces of gear, such as Blinkers, he uses to switch a horse on during the race. You are invited to use this time to grab a meal from one of the many food truck vendors for your evening’s meal. Jack Dickens will talk you through the importance of a well-rounded approach to form that includes speed mapping, video watching, data collection and of course, mounting yard information. This presentation will stall for 5 minutes while Jack does his yard analysis and he will then share this information with the group and why he marked selected horses so well or so poorly. Nick Noonan will demonstrate what he looks for in trial vision to give an A grade trial rating to a horse. In this process, you will see the progression of a two-year-old horse from its first ever official trial all the way through to its final trial before winning at Caulfield first up in a very competitive race at nice odds. Drew Patchell will be giving you a runner-by-runner preview of the currently confirmed Melbourne Cup runners, identifying key lead in runs and giving you the inside word on the horses that have settled in well at Werribee. Gentlemen are required to wear a collared shirt (polo shirts not permitted) with tailored trousers or chinos. No tie is required, and suit coat, sports coat or blazer is optional. Dress shoes or leather boat shoes must be worn. Ladies are expected to maintain a suitable standard of dress in keeping with the distinction of the Members’ Reserve. For more information on dress standards place visit www.thevalley.com.au. Get in quick as spots are almost sold out!